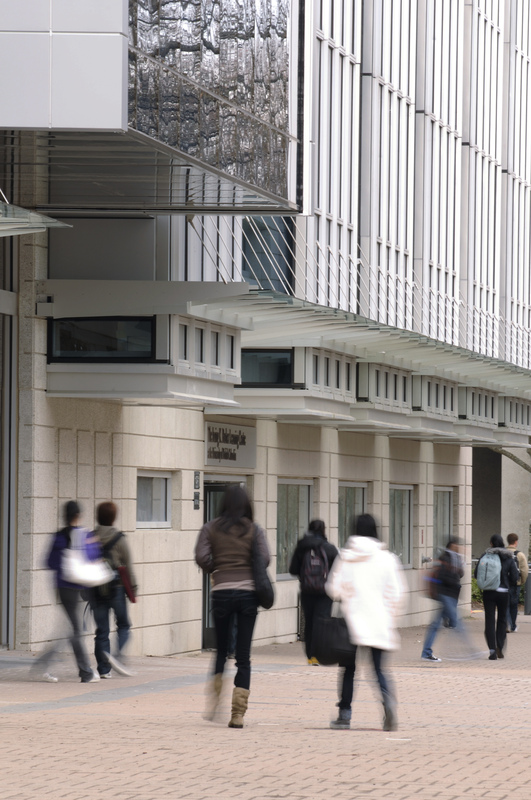 UBC Library’s Spring Update appears in the latest edition of the BCLA Browser, the online, open access publication of the British Columbia Library Association. 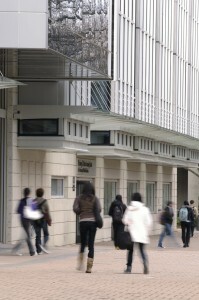 Highlights include renovations at the Irving K. Barber Learning Centre, a new book prize for B.C. scholarly books, the digitization of the Westland television series and more.